TheBunnieHole | Vancouver Youtuber & Blogger: Tag | Why do you wear makeup? Tag | Why do you wear makeup? Let's get a little personal today, I was tagged by Laura of NoireDame to talk a little bit more about my makeup experiences and since you rarely hear me chat beyond product reviews, let's give this a go! QUESTION: When did you start using makeup? If we're counting "makeup" as anything with colour then I'd say probably 13 years old which in retrospective seemed rather young but at the time I thought I was much more mature. You know how it goes. QUESTION: What was the first makeup product you bought that you loved? Bonne Belle Lip Sparkler in Raspberry, I remember begging Mom to get me some Lip Smackers and telling her that it was just regular "lip balm". Raspberry had a very sheer tint but it smelled so yummy and made my lips all sparkly so I always had it in my back pocket. I thought it was super cool because it had "colour" and that I was wearing real makeup! QUESTION: What is your most used eyeshadow? I go into phases of loving a particular eyeshadow then rotating it for something else but I'd say that one colour that has been my constant companion has to be "Constructivist" paint pot from MAC. 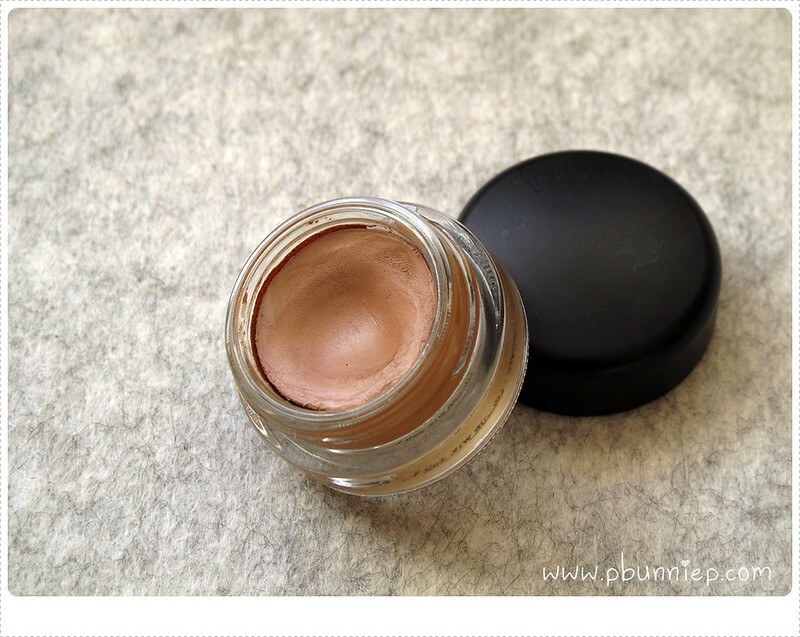 It's the perfect basic neutral brown which I love wearing on it own when paired with a red lip or as a base for other colours, it also has a cream finish so no distracting shimmer if you're going for a sophisticated look. 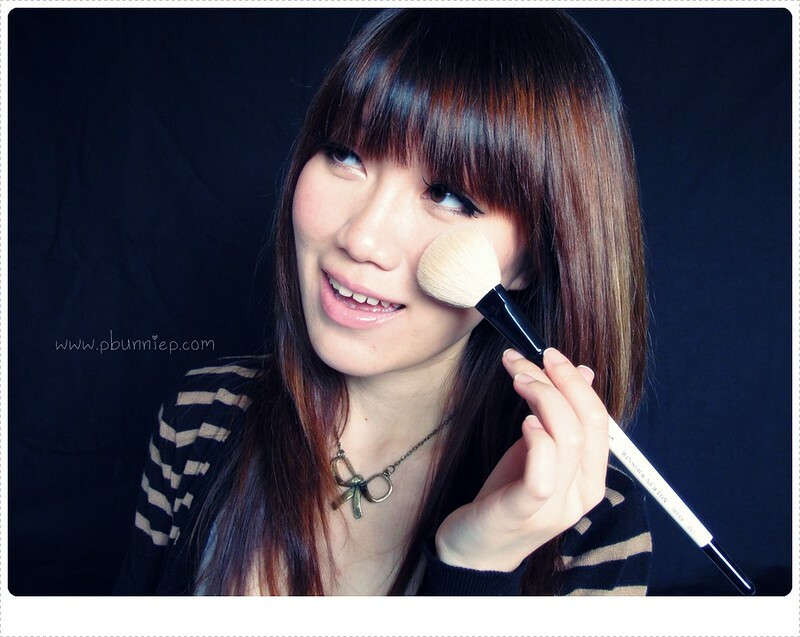 QUESTION: When did you begin loving make-up? It must have been very young but I wouldn't say at that time I really understood what makeup was all about. I grew up as a child of the 90s and makeup was either very monochromatic or grunge inspired, it certainly wasn't an era of colour or finesse. It wasn't until my mid highschool years, when I realized my school library stocked issues of InStyle magazine that I really fell in love with makeup. QUESTION: How do you feel without makeup? I wish I could give you some dramatic monologue about how naked I'd be without my products but in truth I'm reasonably comfortable without much on my face. In fact if you were to live with me, you'd see me faceless more so than when I'm actually made up. I have a little more to say on this topic so feel free to check out my video "Beauty & Makeup : Too little or Too Much?" here. QUESTION: What do you like about makeup? I love that makeup allows me to have an alter ego, or many if I'd like. I can choose to be a hipster one day, a femme fetale on another or the girl next door all with a swoosh of my makeup brush. I have multiple facets to my personality and I love the ability to reveal that with makeup. QUESTION: Three Holy Grail items. Wow really? Just three? Alright, my Shiseido eyelash curler, Kate Designing brow palette and Makeup Forever's Face & Body Foundation. Everything else is replaceable but these three are so unique and works fabulously. QUESTION: Why do you wear makeup? Quite simply because I love the feminine quality of it and I enjoy every aspect of the application process, it's incredibly indulgent I think and it's one of the great perks of having double X chromosomes. In fact I adore the concept of the 1950s life style where women spent a good dedicated time of each day to take care of their looks. I love it when my lashes are along, my eyes are sparkly, my lips a delicate tint of pink and that I smell like Samsara. Now it's your turn! Share your makeup story by doing this tag or just pick a question from the top to answer! Thanks Lau! It's the Roberto Cavalli Runway look I did a last year, here's a link if you haven't seen it already. I haven't tried MUFE foundation but I have heard they are good!! I am with Noire!! Please do a tutorial of the picture on the left with the yellow in the corners! If you haven't tried MUFE foundies yet I'd suggest starting out with the Face & Body (NOT the HD one) and see how you like it. Regardless of what I try, the F&B is almost always in my collection...a toss up between the MUFE or the MAC both of make great F&B foundies! yeah, really like the eye shadow look described by Noire -- the yellow in the inner corners and steel grey contouring the lid. 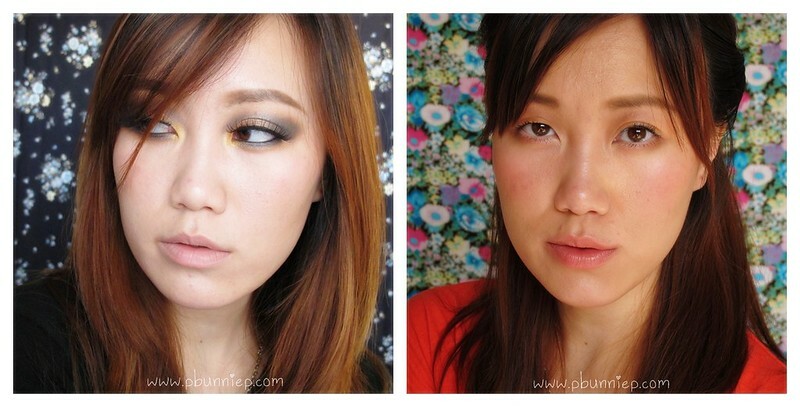 Can you tell us which eye shadow kit you used? A tutorial would be nice. I always enjoy reading your blog and watching your videos. Thank you darling! I also want to point out that the top picture with you in bangs and light brown highlights in the strands, and the false lashes... You look gorgeous!